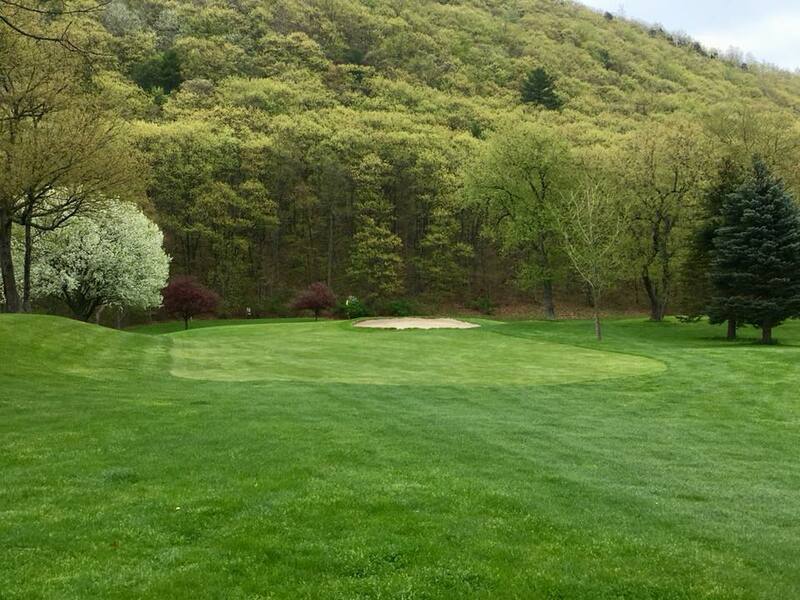 Nestled in the scenic hills surrounding Bath, NY, you will discover our hidden gem known by locals as Bath Country Club (BCC). 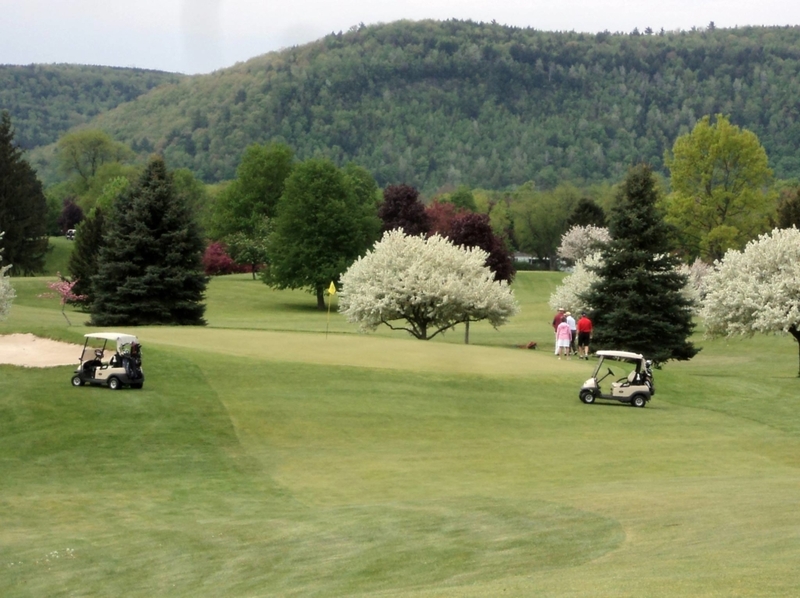 BCC offers 18 holes of challenging play that is shared between members and nearby communities, as well as guests and visitors to the Finger Lakes area. 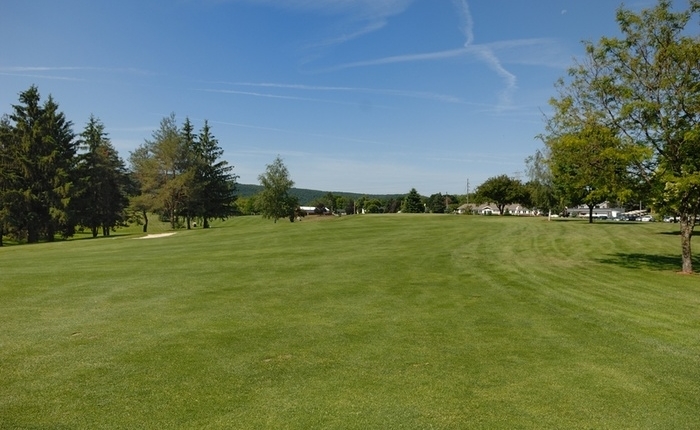 Lush fairways and smooth greens highlight our well-maintained course. 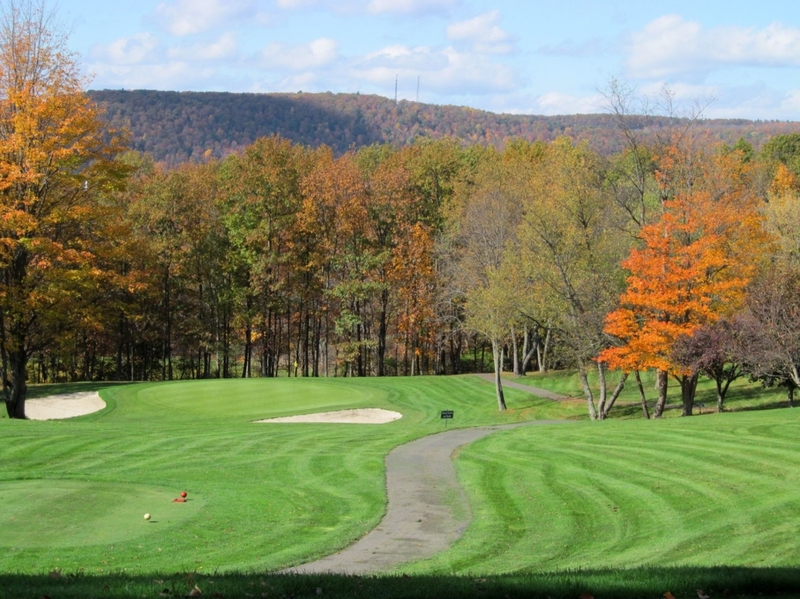 We offer exceptional playing conditions very early in the spring, and extend our season late into the fall and often early winter. The on-site lounge and banquet facility for all of your tournament and 19th Hole needs! Call 607-776-3390 for more information. Did you come unprepared for the game? Impromptu trips are the most exciting and memorable adventures. We stock a range of top brand golf gear in our pro shop for your convenience. 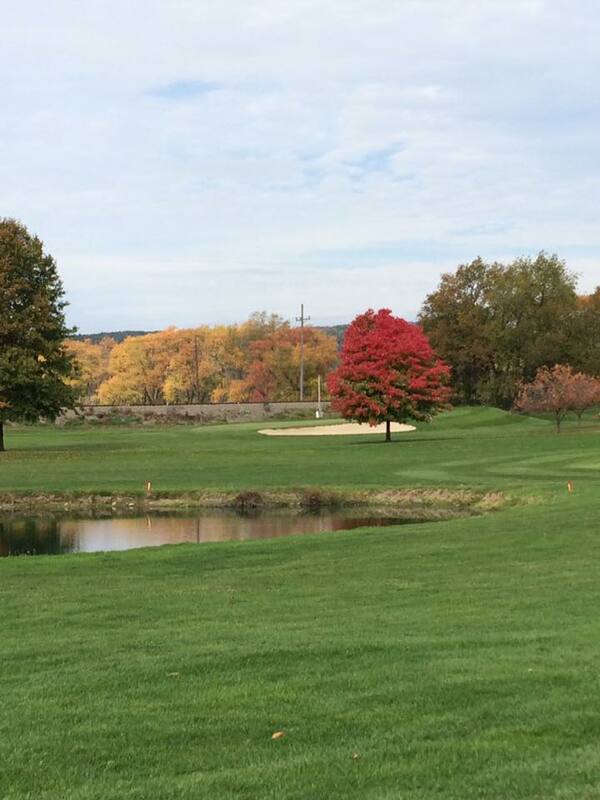 New BCC Members receive 3-year Discount off Dues, Contact Pro-Shop for Details!!! Full, Quarterly, and Monthly Options for Dues Payments! 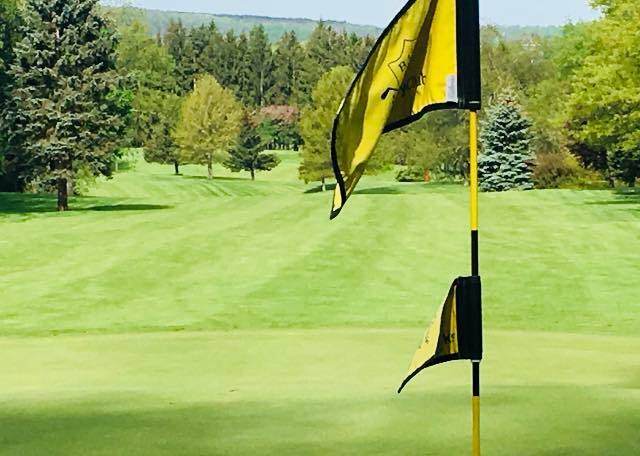 Membership, Golf Outing, or General Questions? 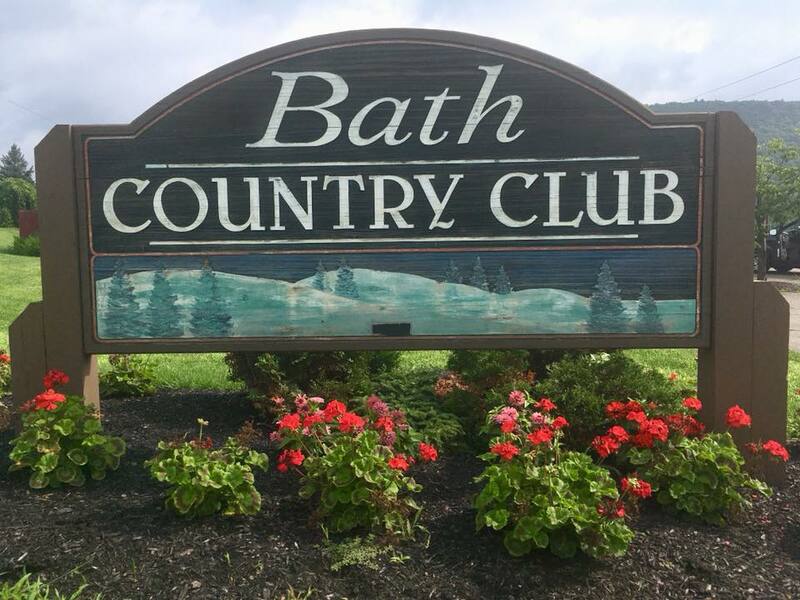 Please send us a note to Info@bathcountryclub.net. We will reply promptly. You can also visit our Facebook page. Contact us for more information about our course at 607-776-5043. To contact a Slice of 209 for hours of operation and/or information around booking an event call 607-776-3390.